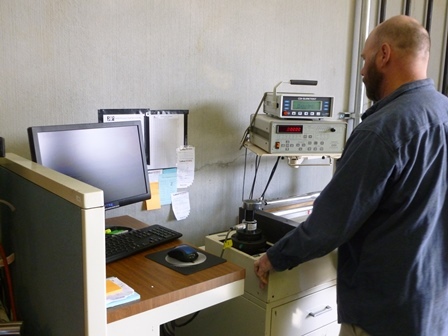 Do you know if your torque wrench is out of tolerance? 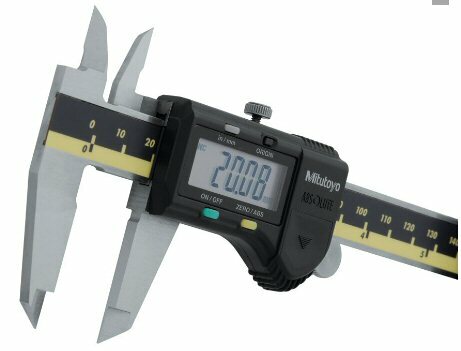 Mechanical and electronic torque wrenches require regular calibration because the internal mechanisms can wear, fatigue or become jolted out of accuracy by a drop or misuse. CDI, a In Snap-on Industrial Brands has created the New DTC Digital Torque Checker. This new technology offers quick, accurate and affordable way to check your torque wrenches as easy as 1-2-3, taking only a few minutes. Simply mount torque checker close to each department where torque wrenches are used,attach the torque wrench to the checker and the accuracy will be displayed on the digital screen. Track peak and first peak torque force. The video below will show you the benefits and how to use the Snap-on torque checker which is the same as the CDI Snap-on Industrial brands DTC torque checker. The CDI Computorq S3 Torque Wrench offers torque in less time, with more accuracy. 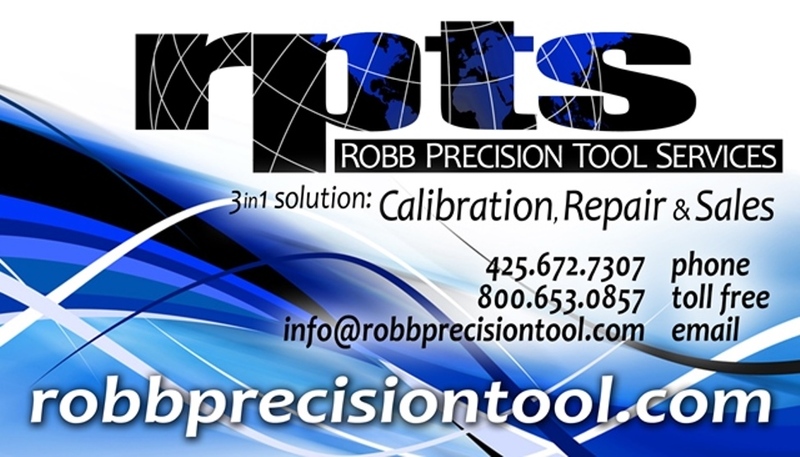 RPTS is the largest CDI stocking distributor in the Pacific Northwest and represents many other manufactures of torque and precision tools. annual attendance of over 100,000. A Career Forum is a unique opportunity for individuals, students, employers, and educators to network and share ideas and knowledge. Career pilots and military can connect with airlines and explore transition opportunities. Students will explore career options, scholarships, and aviation schools. Airlines and Colleges share industry forecasts and wish lists.